Noelle Flores Theard (MFA Photography 2013) of the Magnum Foundation will be moderating a discussion between photographers Jamel Shabazz and Joseph Rodriguez. This Thursday at 7:00 PM at the Brooklyn Public Library. 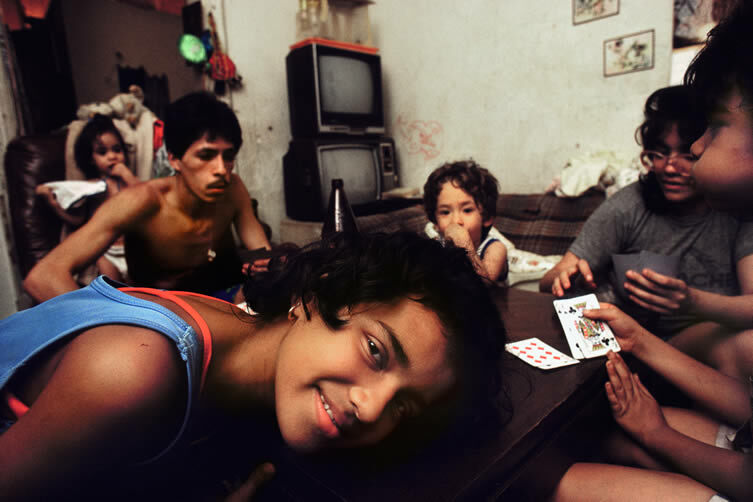 Joseph Rodriguez’s long awaited new book, Spanish Harlem explores the Community Photographer’s role in capturing the day to day interactions of residents of this acclaimed section of Harlem. 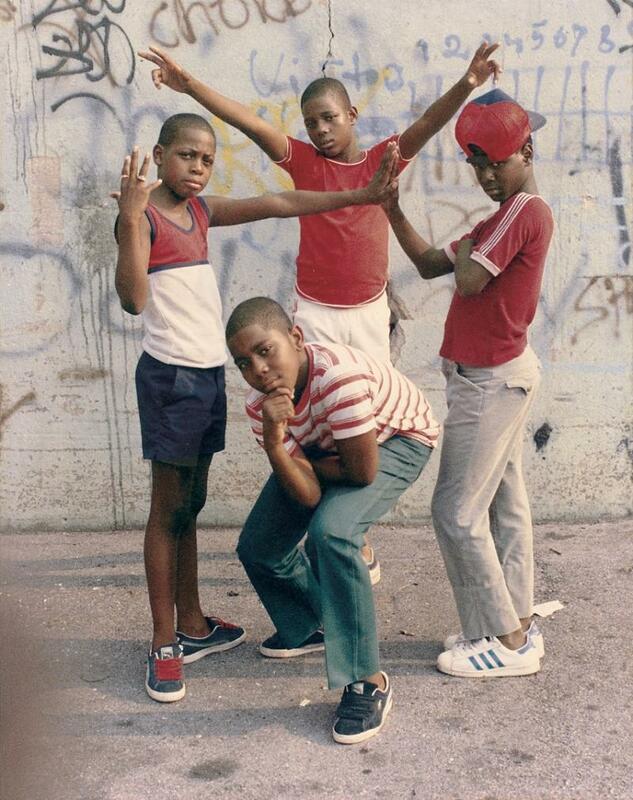 While Rodriguez was documenting ‘El Barrio’ in the 1980’s, Jamel Shabazz was photographing the parts of Brooklyn that have become legendary in his images. Different in style but complimentary in their pursuit of place, these two photographers have created a body of work that tells the story of New York City, from kids playing stickball to families in their living rooms. Now for the first time, these “Brothers of the Lens” will discuss their work as part of the Visually Speaking series. The Visually Speaking series is curated by Photographer Terrence Jennings for the Brooklyn Public Library.